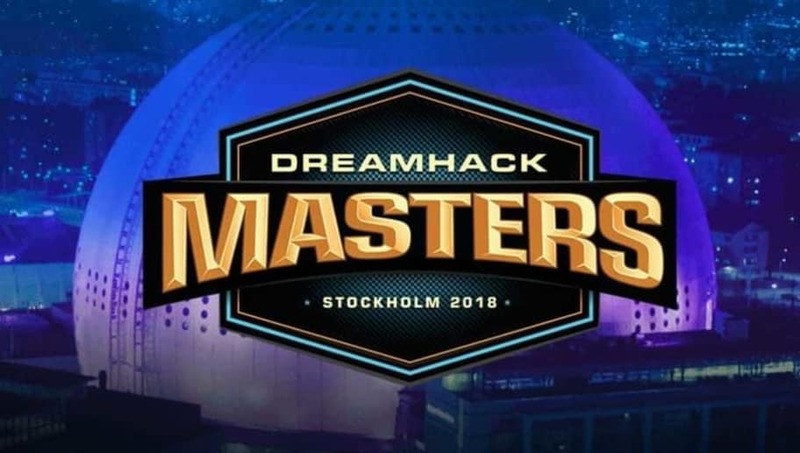 With only eight teams remaining at DreamHack Masters Stockholm, the playoff bracket for the final set of matches was revealed. The quarterfinals of the Counter-Strike: Global Offensive tournament has four of the five top-ranked teams in the world, according to HLTV, still remaining and a strong set of matchups. For the rest of the tournament, every game will be a best-of-three series and is single elimination. One of the most exciting games in the next round will be Astralis facing off against Made in Brazil, in what appears to be a weakened Danish side trying to beat a team strengthened by a new coach. Another interesting matchup will be between Ninjas in Pyjamas and Heroic, led by former Ninjas player Adam "friberg" Friberg. The best storyline to watch will be to see whether or not FaZe Clan can be the first team to win the Intel Grand Slam Series, which they will do by winning the tournament.